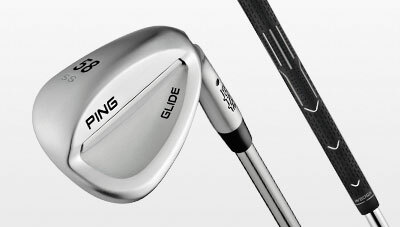 Glide wedges are engineered from the hands down (grip to sole) to ensure short-game performance by increasing spin and consistency from any distance. 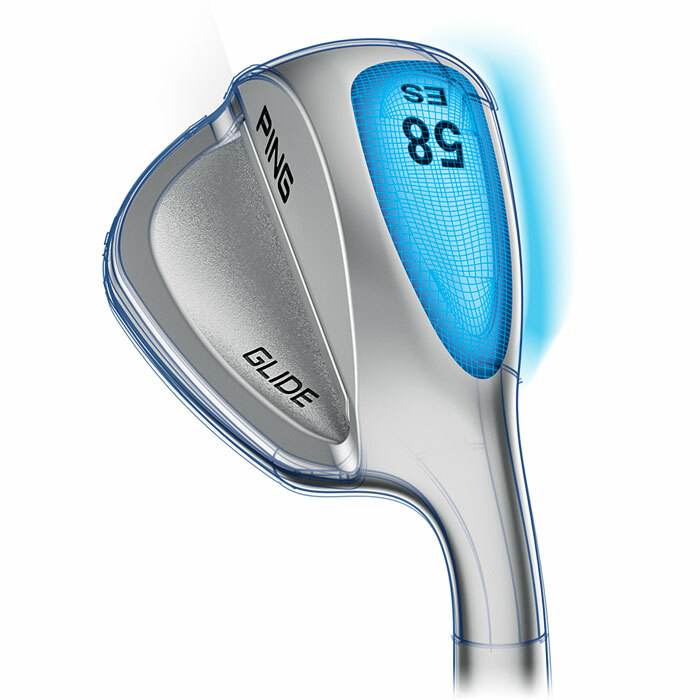 The specialized Dyla-wedge grip, CFS Wedge shaft, and head design combine to deliver versatility and consistency. 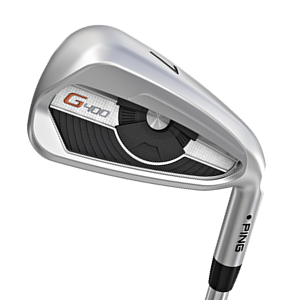 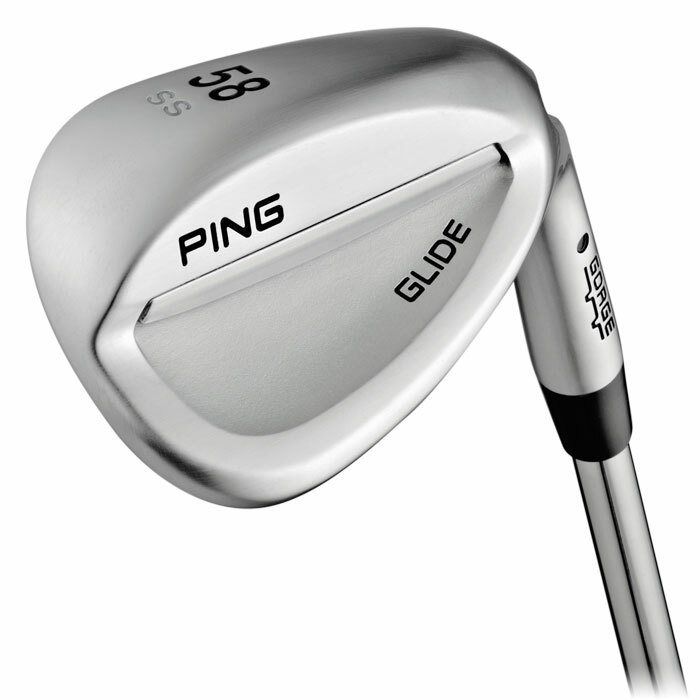 The Dyla-wedge grip, CFS Wedge shaft, and versatile head designs represent a unique approach for maximizing spin and consistency to improve short-game performance. 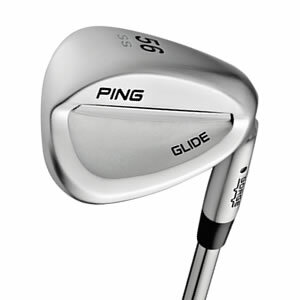 Four versatile sole options -- standard sole (SS), wide sole (WS), thin sole (TS), and Eye sole (ES) -- allow you to be fit for your attack angle and most common turf conditions. 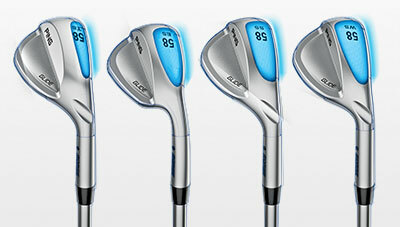 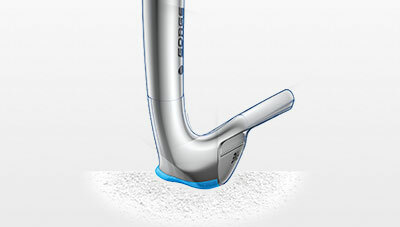 In the ES models, the smaller hosel leading into the face decreases the cross section for less drag through the sand. 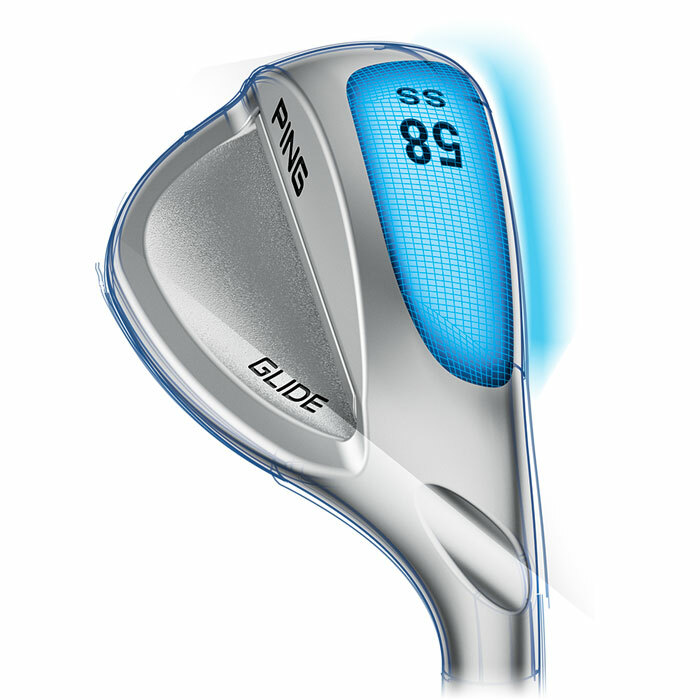 The Eye2-style scooped sole in the ES models offers versatility on full and partial shots from all conditions, especially bunkers. 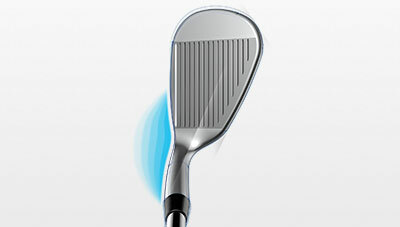 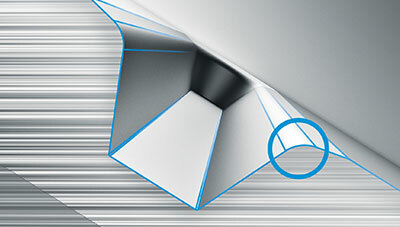 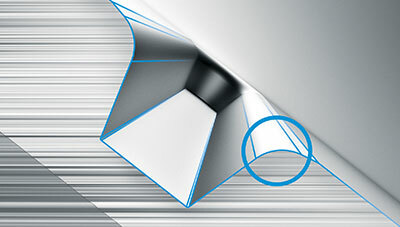 In lofts 47° through 54°, grooves have a 16° sidewall to maximize groove volume for enhanced performance on full shots. 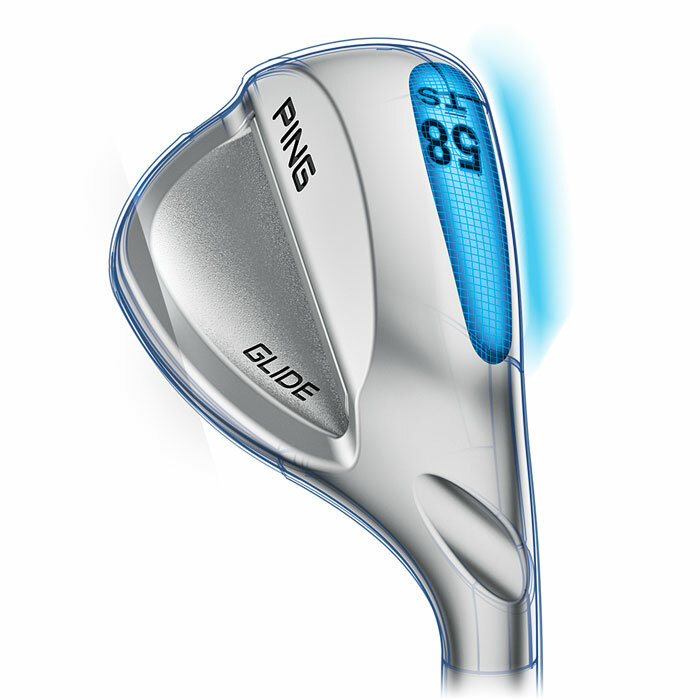 In the 56° through 60° lofts, a 24° sidewall and tighter radius increases spin on short approaches and chip shots. 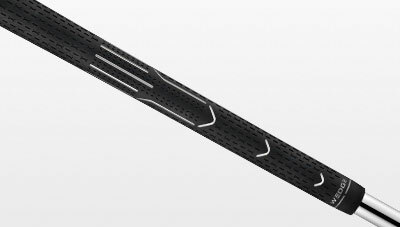 This proprietary grip is 3/4 of an inch longer to encourage gripping down to achieve a lower trajectory and "dial in" tighter control. 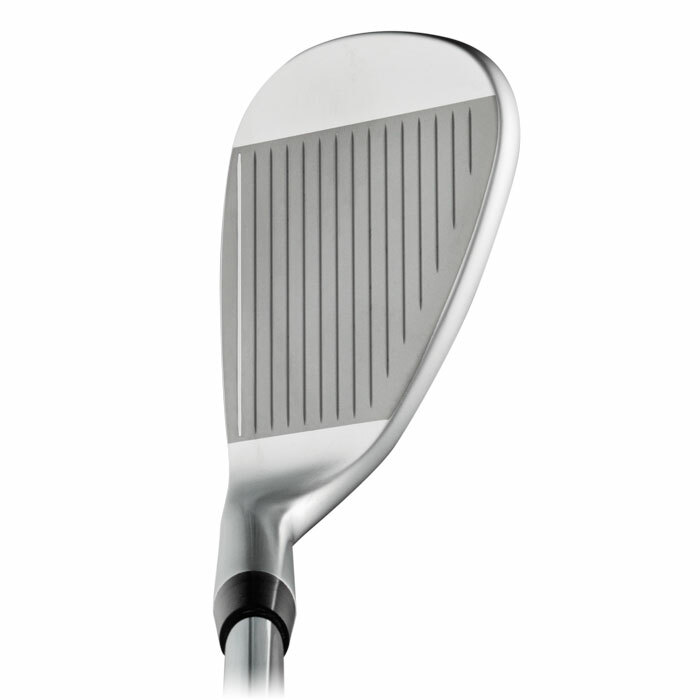 A softer tapering profile improves feel.